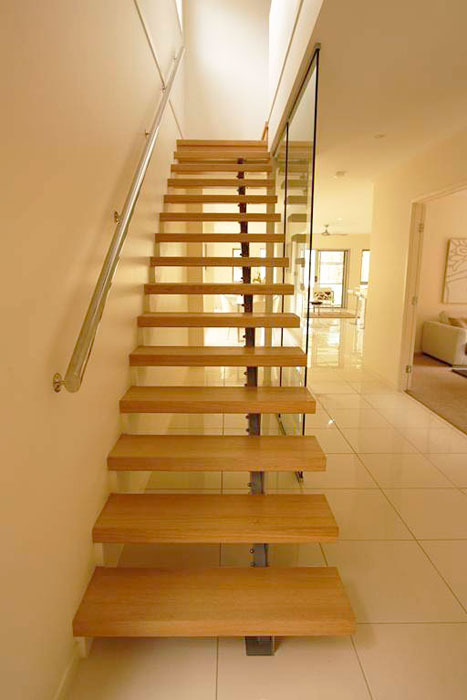 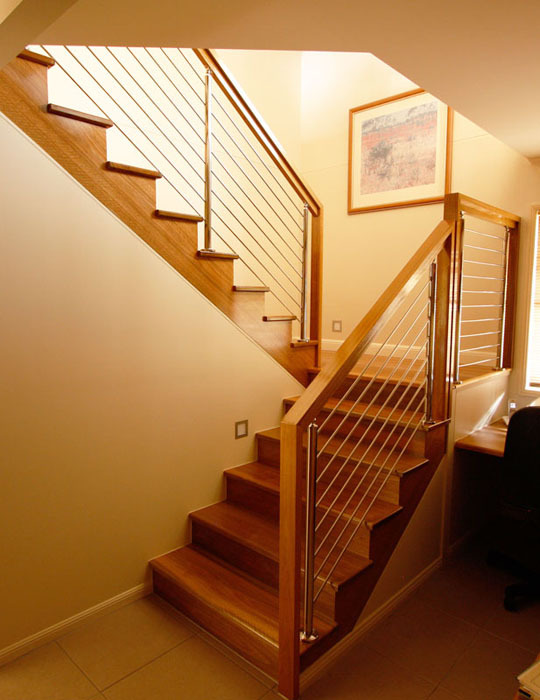 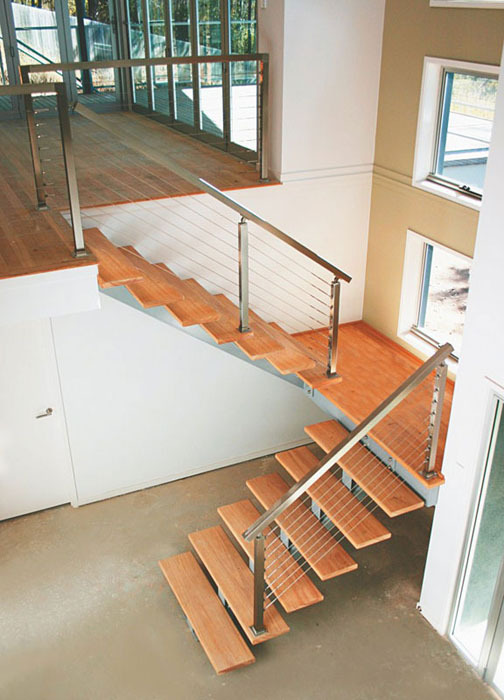 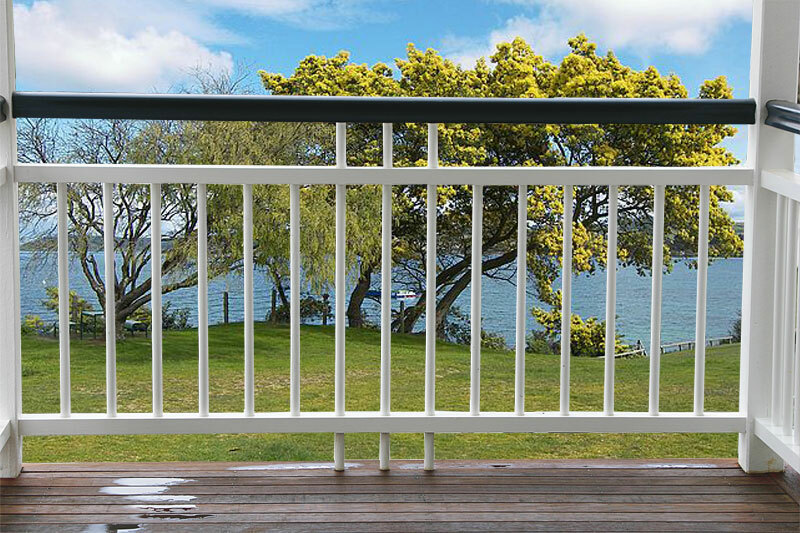 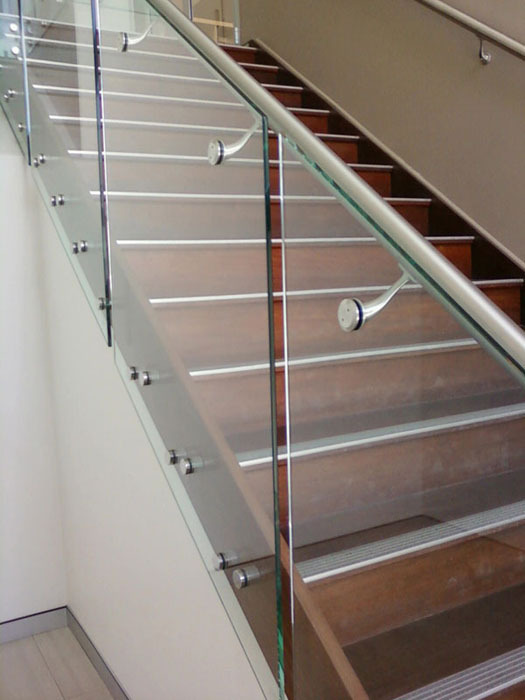 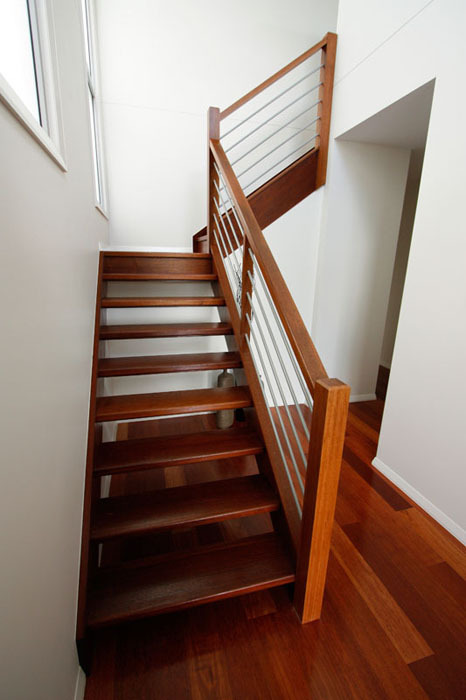 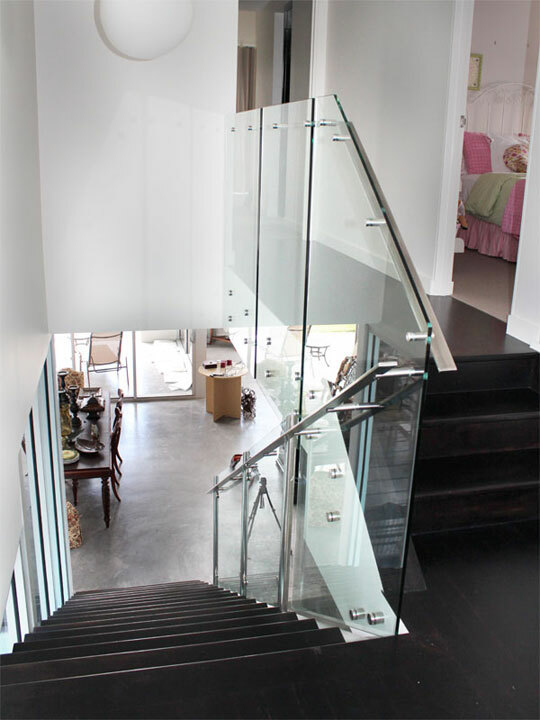 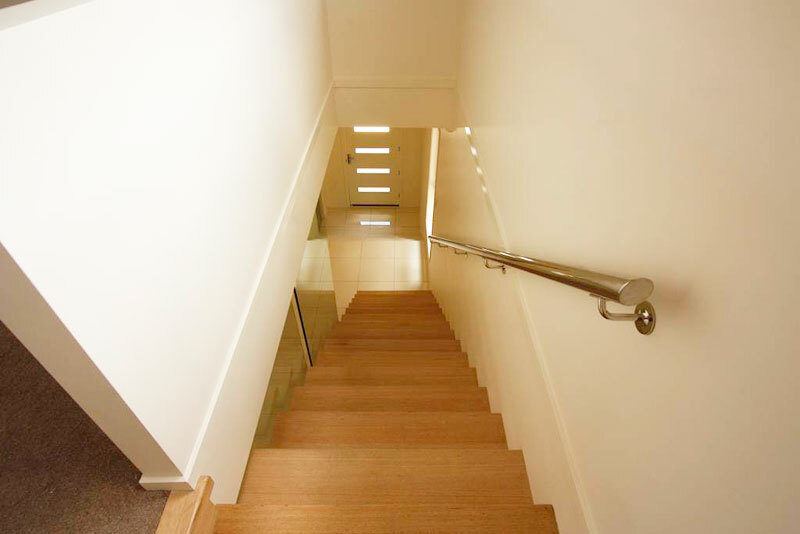 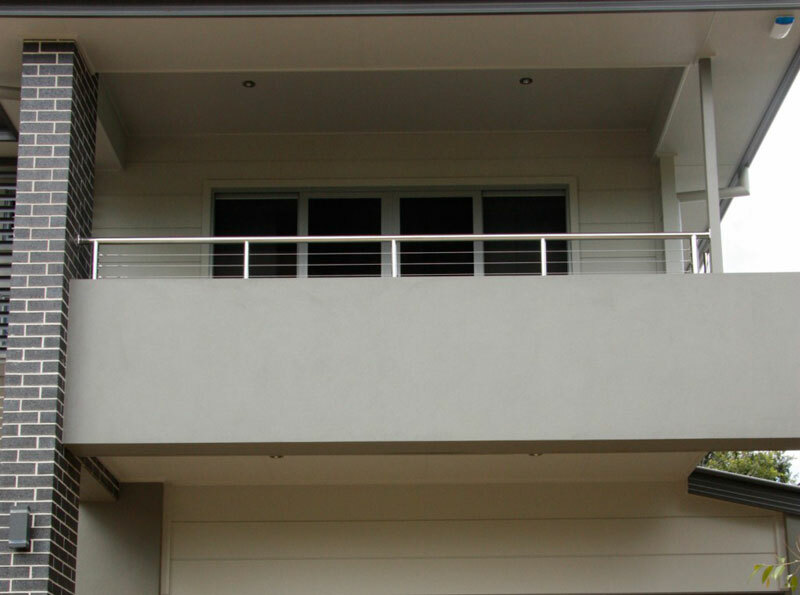 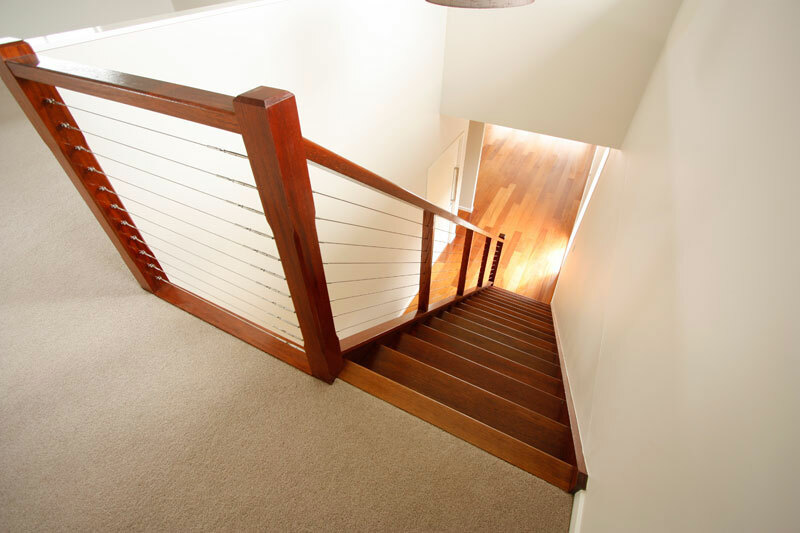 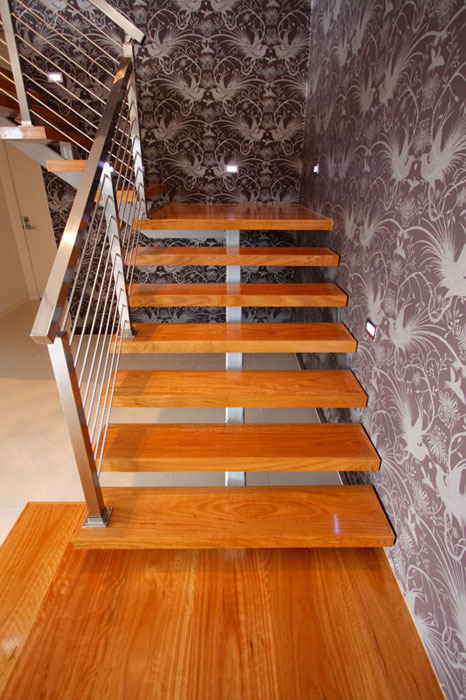 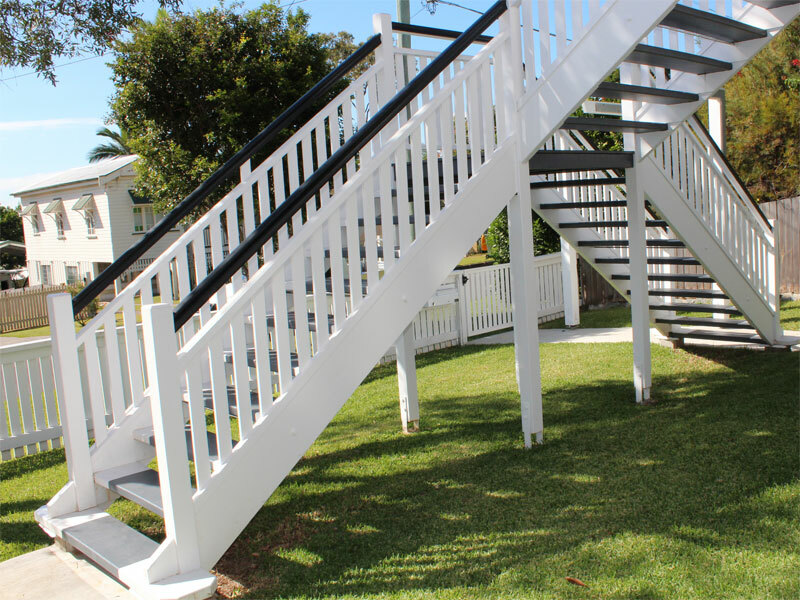 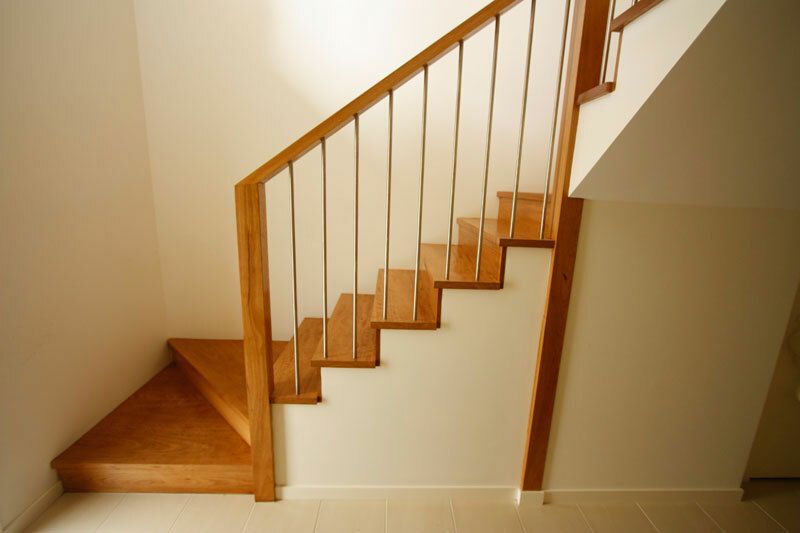 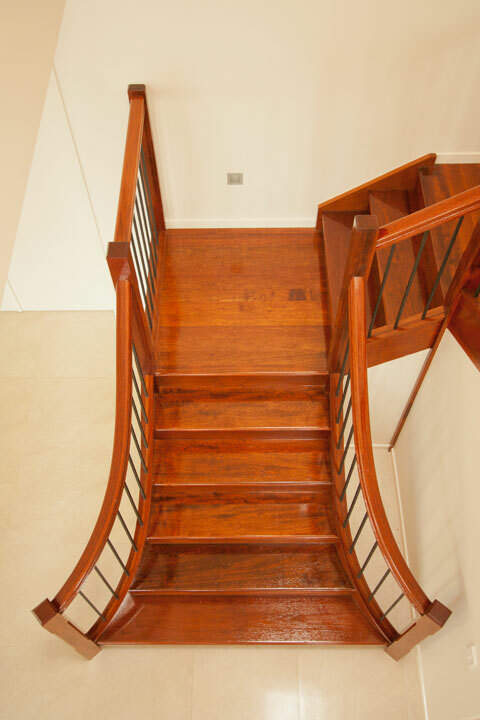 Handrails are usually constructed from Metal or Timber. 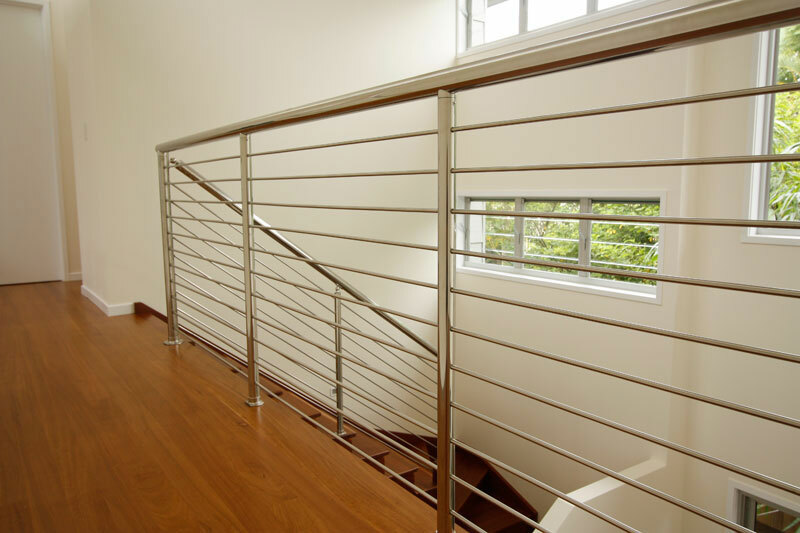 Metal handrails are generally manufactured from Stainless Steel or Brass and have a circular or rectangular cross-section. 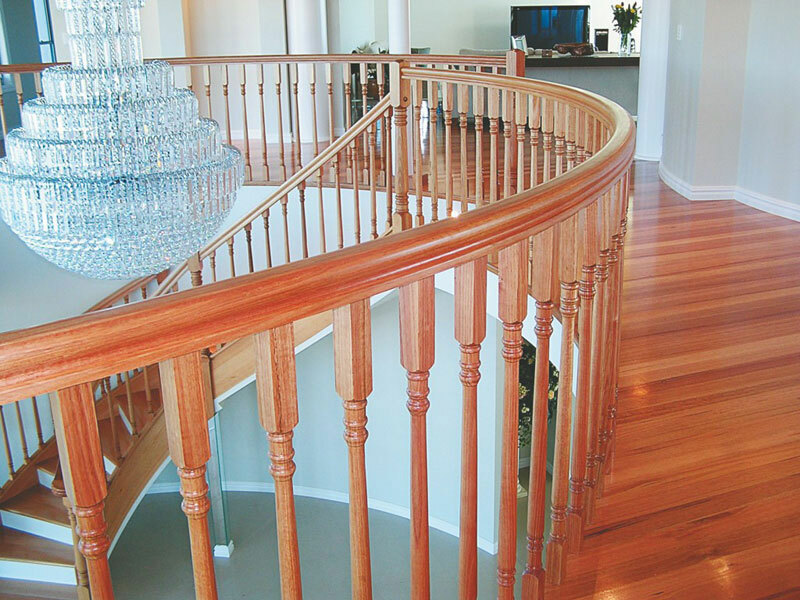 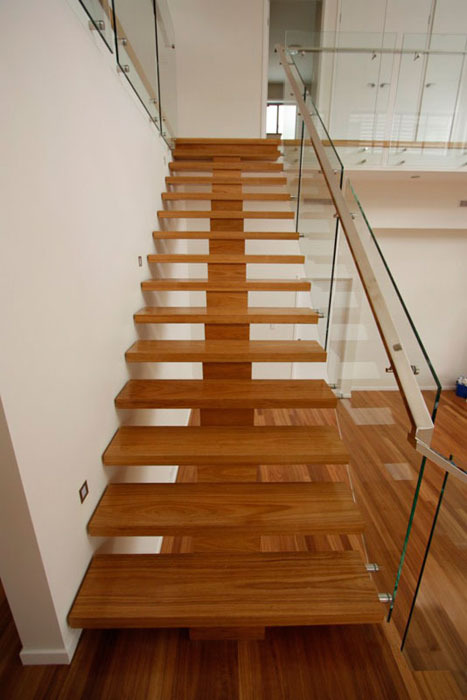 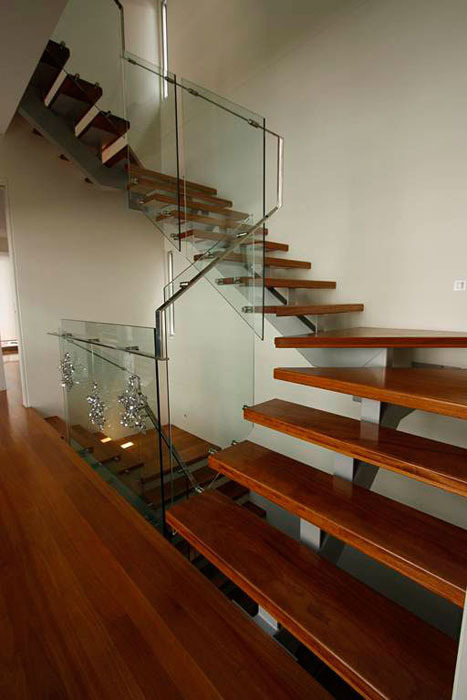 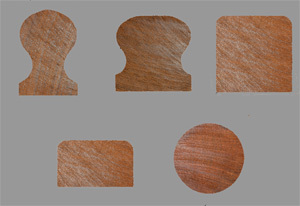 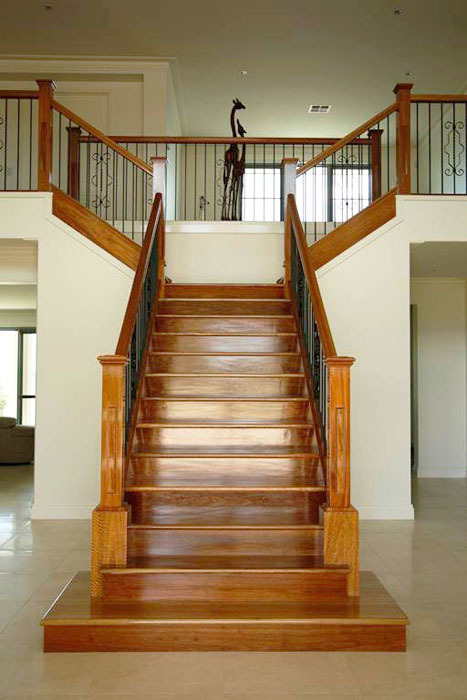 Timber handrails are commonly manufactured from exotic timbers and are available in a range of cross-sections. 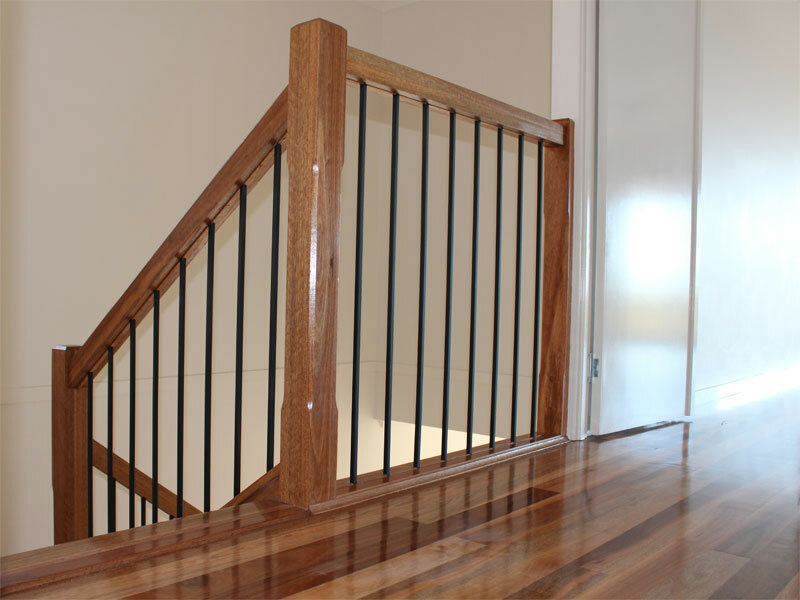 A common feature of a timber handrail is to finish it off with a newel post.